RUDE - offensively impolite or ill-mannered. Insolent, vulgar, disrespectful & uncouth. Well-mannered actions are few and far between these days. Even in our speech - a simple "please" and "thank you" are rarely heard in public. LOVE is the opposite of rude. LOVE is polite and respectful. SELFISH (SELF-SEEKING) - lacking consideration of others; concerned chiefly with one's own personal profit or pleasure. Egotistical, self-centered and greedy. We live in a materialistic world which just bleeds selfishness. Technology adds to this problem with always needing the newest model in order to function and keep up in one's career. Oh, the time and money that is wasted on the newest mobile device, computer etc - time and money that could have been spent helping others. LOVE is the opposite of selfish. LOVE is considerate; and selfless - putting the needs of others first. ANGER(EASILY ANGERED) - a strong feeling of annoyance, displeasure or hostility. Irritation, rage resentment and fury. Here again, modern life is overflowing with anger. You know that there is a huge problem when "road rage" and "anger management" are common everyday happenings. LOVE is the opposite of angry. LOVE is peaceful, patient and gentle. GRUDGE (KEEPING TRACK OF WRONG DOINGS) - a persistent feeling of ill will or resentment resulting from a past insult or injury. I have seen this even in my own family - where one family member doesn't talk to another family member for decades! All because one person can't forgive the other for a wrong doing. 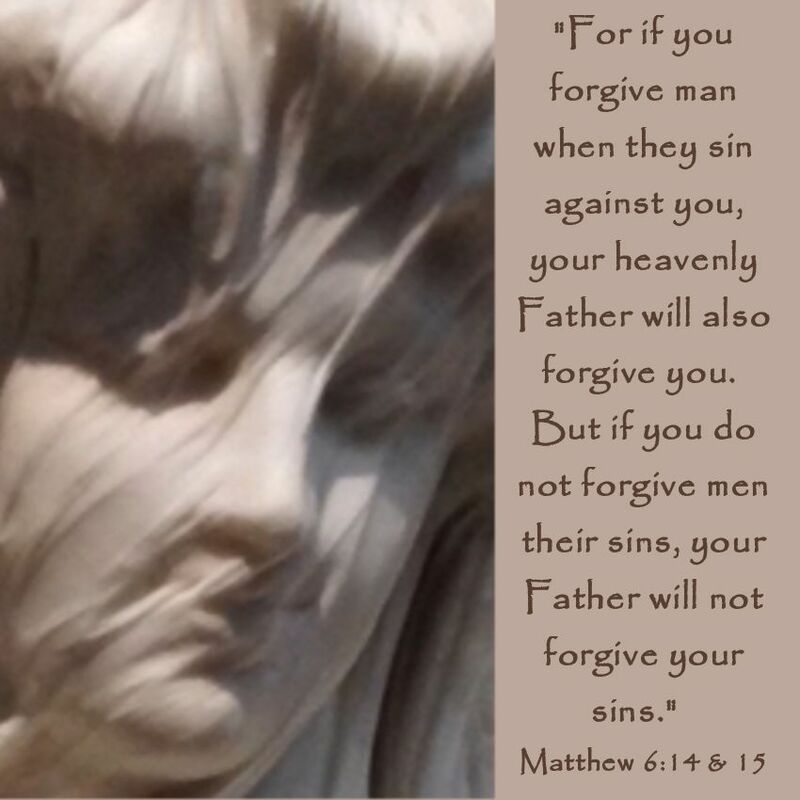 Keeping track of wrong doings is just like holding a grudge - there is no forgiveness with grudge holding and therefore keeping track of wrong doings is loveless. Keeping a record of wrong doings creates bitterness and hate. LOVE is the opposite of keeping track of wrong doings. LOVE is forgiving and letting go. Instead of being rude, selfish, angry & grudge holding - be POLITE, SELFLESS, PLEASANT and FORGIVING.